Innovative eyeglasses are few and far between. With the new trends of 3D printed eyewear, things are about to change. At Monoqool, we create innovative eyewear that ensures our customers a comfortable, stylish and tailored user experience, quite simply because it’s in our DNA being groundbreaking and innovative. Discover our innovative eyewear in stylish Danish design, manufactured using high-tech 3D printing methods and crafted in ultra-light materials that result in ultimate comfort. 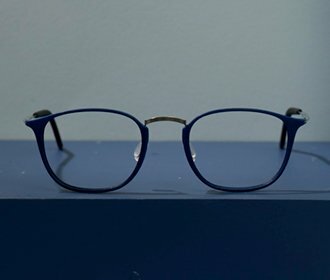 As a glasses wearer, you may be used to screws and nuts falling out and heavy glasses that break or simply do not provide the best fit for your face and proportions. With Monoqool’s innovative eyewear, those days are gone. Our collection of 3D-printed glasses is designed in ultralight polyamide powder – without the use of welds, screws or nuts. 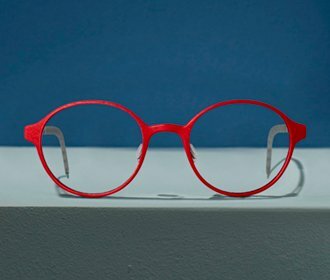 By using high-tech 3D printers, we create one-piece frames that can be designed to match your face, and not least your shape, style and color preferences. We have challenged the limits of what is possible with 3D printing, thus ensuring the ultimate comfort for wearers of our innovative products. The Danish and Scandinavian design tradition equals innovation, minimalist aesthetics and a desire to eliminate redundant details and elements. It is precisely that design tradition that inspires us at Monoqool, along with a wish to become the world’s most innovative eyewear manufacturer. 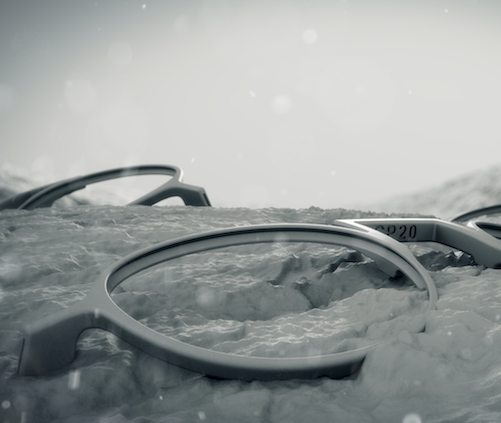 Our mission is rather simple: We want to ensure the ultimate comfort for users of our innovative eyewear. 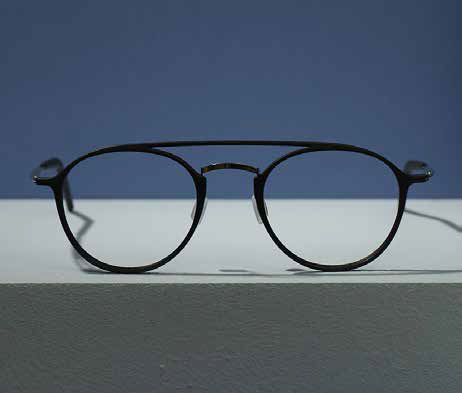 Therefore, we design our glasses with ultra-thin frames weighing as little as 4 grams. However, it is not just our innovative eyeglass designs that are completely Danish: our manufacturing takes place at our headquarters, in rural North Zealand, north of Copenhagen. Here, we design, print and develop our products with the latest, most advanced 3D-printing equipment. 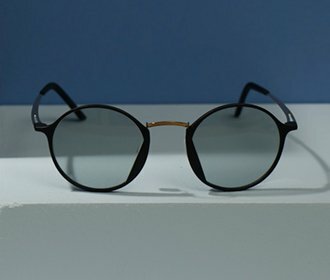 The method is a game changer in eyewear manufacturing, resulting in fashionable glasses based on cutting-edge technology and an irrepressible pursuit of perfection. Visit your local Monoqool eyewear dealer if you would like a demonstration of our innovative 3D-printed eyewear. Or, see our eyewear range online and choose your preferred collection, color, shape and size. For example, explore our innovative eyewear in the Slider line, with a weight of just 4 grams or our other lines of 3D-printed glasses that can be customized to match your wishes.